Entrust your home or office move requirements to the experts at Move My Stuff. You are assured a hassle free relocation. 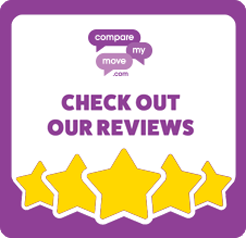 Move My Stuff is a long established family run business who take pride in making the moving process as stress-free as possible. Our experience and commitment to customer service and satisfaction mean that we will do whatever it takes to ensure that your move goes without a hitch. Whatever your moving requirements, domestic or commercial, we have what it takes to get your move planned, executed and completed to your required timescale. We pride ourselves on our quality workmanship and outstanding customer service ensuring that your move could not be placed in safer hands. Our skilled and friendly staff are trained to take the stress out of your move – we have vast experience in both domestic & commercial removals. Our communication and customer support is second to none and our continued success relies upon our reputation for delivering an exceptional level of customer service.